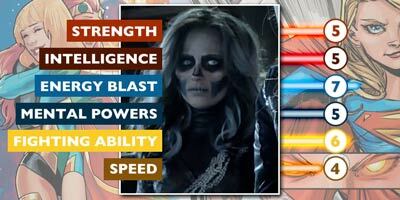 SILVER BANSHEE: It is revealed that Siobhan Smythe's family was cursed generations ago by a banshee. It causes the women in her family to be possessed by a banshee spirit when they are particularly angered; they develop a sonic scream that they can potentially send anywhere in the world. However, unless they kill the object of their rage, the banshee spirit will take their souls. 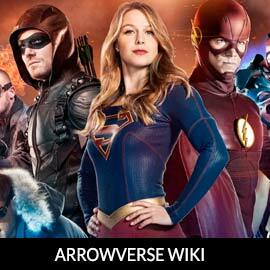 Silver Banshee may be one of the most powerful villains when teamed with Livewire. The pair certainly are too much for just Supergirl, but not Supergirl and her friend ... The Flash!